Read with caution . This may either injure or cure your patient ! Click on the ECG to view what happend ! How does verapamil terminate a VT ? Physicians often debate vigorously before labeling a cardiac arrhythmia as ventricular , atrial junctional , abberant or not etc etc . But for an arrhythmia it matters little from what chamber it is going to to originate . After all , any cell in the heart if excited can generate an arrhythmia . The ion channel abnormality and the influx and efflux of ions that determines how a drug is going to terminate an arrhythmia. In fact , way back in 1989 the Sicilian Gambit stressed this concept when classifying anti-arrhythmic drugs .This classification taught us , even though there is a huge list of clinical cardiac arrhythmias , from the therapeutic point of view there are only a handful of receptors (scattered all around ) to target ! Heart is a complex structure both macro and microscopically . In the three dimensional histopathologic interface between atrium and ventricle (Especially in the basal areas , outflow tracts , around the AV grooves ) there are lot of sharing and overlap of different morphology of cells . A high septal VT can behave exactly like an SVT which includes the tendency to get terminated by calcium channel blockers. Amiodarone is a most popular drug for VT termination ? Are we clear about the mechanism of it’s action in terminating VT ? A verapamil sensitive VT may successfully be terminated by Amiodarone not by its unique action instead it may simply represent its calcium blocking property. It may not be big crime to try injection verapamil in some of the stable ventricular tachycardias( As my fellow did ) especially when we we know there is an entity called verapamil sensitive VT ! How many deaths are reported in cardiology literature regarding fatality following verapamil in VT ? I am trying to find the answer the data is very hard to come by ! Propably this is the most important paper on Brugada syndrome* ! Ever since Brugada found the unique pattern of ECG on right pre- cardial leads and its association with premature electrical death ,cardiac electro-physiology got a new impetus. Hundreds of articles(May be thousands !) on Brugada are available . Many criterias were proposed. Brugada and his colleagues should be credited for bringing in such an interest in the field of inherited ventricular arrhythmias. On the down side , as we have a habit of prematurely formulating criterias , it brings an artificial academic barrier Funnily , in medical science deviating from a criteria (However hastily it was proposed ) is a considered big offense Further . the hype surrounding any new scientific entity makes it difficult for others to overwrite it . Brugada recognized a ECG pattern with a genetic predisposition for VT and VF . Now , we know there are many etiologies with a similar pattern of ECG . What Brugada did was , he exposed the tip of Iceberg called inherited ventricular arrhythmia . But the essential criteria – Absence of structural heart disease , to diagnose Brugada was always questionable. Brugada is not a new disease , it is a recognition of a pattern of ECG related to sudden deaths . Subsequently , we realized any dispersion in repolarisation in RV epicardial surface , the risk of sudden death is increased. From the days of Brugada we have come a long way. What is new in Brugada syndrome ? Brugada is no more an exclusive functional disorder of sodium channels of RV epicardium .It can have structural defect (known & unknown ) .It may have infective , degenerative etiology as well . How does these structural changes appear ? Chronic sodium channel malfunction can result in cell membrane defects which can augment Idio-osmole inside the cell and result in apoptosis etc . Which comes first , electrical or structural abnormality ? Can wall motion defect occur in Brugada ? Early observations done in out hospital (MMC Chennai ) has found anterior RV free wall motion defects. Tissue Doppler studies are being undertaken. The following paper wonderfully documents the structural and histo-pathological changes in RV epicardium . This implies , our belief about this unique electrical disorder is bound to take a beating and we expect a major perception makeover regarding Brugada in the years to come . 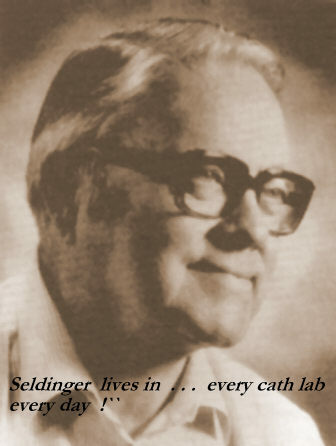 Mr Seldinger you made the difference . . . to all of us ! 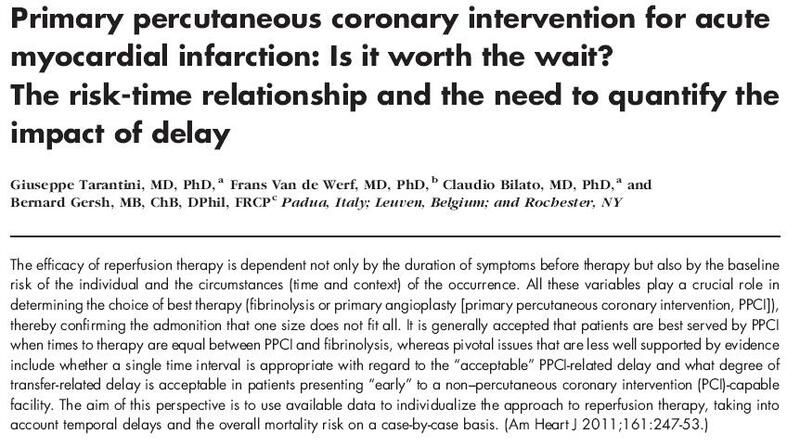 Interventional cardiologists should revere few names for ever . . .
Sweden's Pride and cardiologist's ultimate Hero ! Ironically , the man who provided an easy access* to cardiovascular system from the periphery is less often remembered. Still , it is because of him millions of procedure are done every year . Every cardiologist should read the life history of this great man. How the invention came about ? Why not a Nobel prize for Seldinger’s sense which was so uncommon to others ? If common sense has to be rewarded Nobel price , Seldinger’s would probably will rank first among all ! Living with a single coronary artery : Let us trust the nature atleast once in a while ! We are at the mercy of the three major coronary arteries (LAD,LCX,RCA) that sustain our life . Their job is clear cut .It has to perfuse about 300 Grams of live bundle of energy for an average of 6-7 decades. *Among those who reach hospital , we the cardiologists try to reduce the mortality to about 6-7 % (20% without treatment ) with all those hi-tech gadgets .It is a different story and will be addressed elsewhere . When it comes to chronic insults , the heart has a unique potential to stage long haul battles. It has many tricks under its sleeves when challenged in a slow fashion. Here is a patient who fights his life even after all his three coronary arteries totally blocked and surviving with one of the branches of left main -Ramus intermedius . If you have thought his RCA was the savior you are mistaken . To every one’s surprise his RCA was awful as well ! He had angina which was troublesome but manageable .Was able to live a life with acceptable standards (Indian standard ) After the angiogram he received CABG. A turbulent post operative course ensued due to various reasons . He struggled but fully recovered . . . and ultimately reached the previous standard of life ! Modern cardiology is all about not trusting powers of nature . But youngsters should realise the enormous potential of those invisible powers.It may sound philosophical , but please remember . . .after all . . . philosophy is nothing but search for truths. Atleast believe in them once in a while ! The medical imaging science is reaching new heights. With most of the research so far within the anatomical arena we are moving into the physiologic and metabolic imaging. Identifying vulnerable plaques within the coronary artery is a separate field. Most of them are catheter based and invasive investigations. We have ben searching for an ideal PET scan based metabolic imaging of atherosclerosis. Macrophages are the key elements in an inflamed plaque. Can we take a photograph of these inflamed zones within the atherosclerotic plaque ? It seems we are approaching that possibility. Every time we screen a person for CAD we can risk stratify on the basis of percentage inflammation of their coronary artery or aorta . 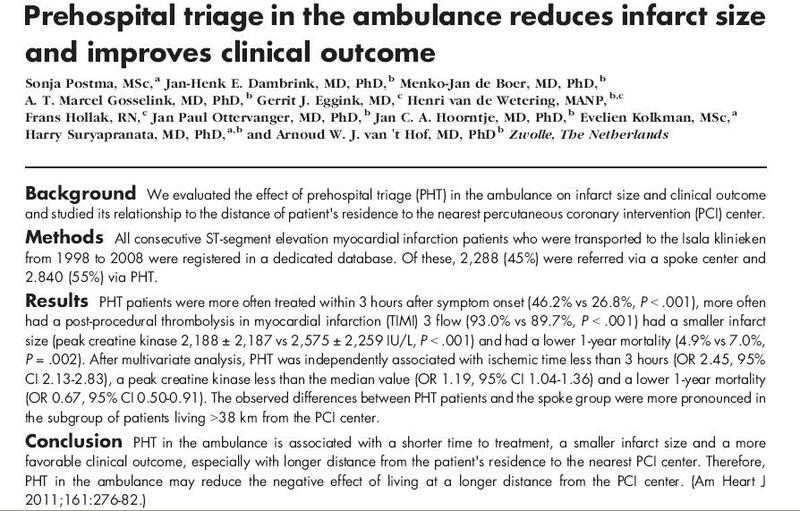 This will complement the CT or conventional angiogram . If this technology is perfected it can be useful in the evaluation of response to medical interventions . PET scan with newer tracers are constantly evolving . One such tracer is based on copper molecule 64cu-TNP.